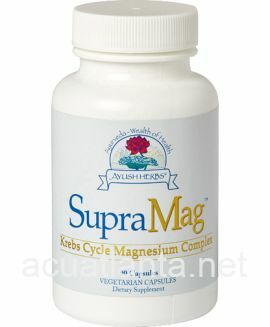 SupraMag is a magnesium complex immune support formula supporting normal mood, cognitive function, and memory. SupraMag is recommended for people supporting normal immune function. SupraMag by Ayush Herbs is a synergistic formulation of top quality magnesium chelates. 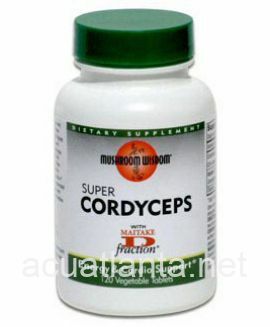 The combination of magnesium with the Kreb's cycle intermediates fumarate, citrate, and malate, as well as orotate and glycine creates a blend with enhanced bioavailability and efficacy in the body. 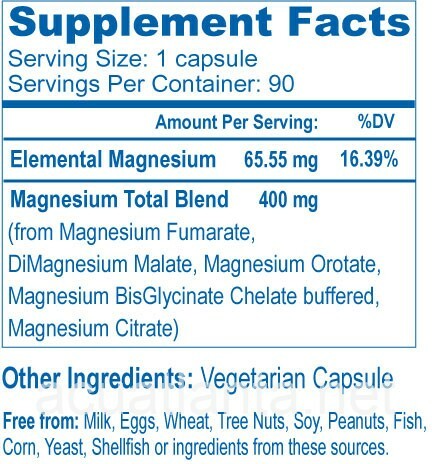 Having a readily absorbable magnesium product is crucial as magnesium is required in over 300 biochemical processes in the body, including serving in mood stabilization, eating behavior, cognition and memory, sleep and stress responses, neurological and cardiovascular health, nutrient utilization, bone formation, metabolism, and acid-base balance. Magnesium fumarate, from fumaric acid, provides molecules for the generation of ATP in the cells. 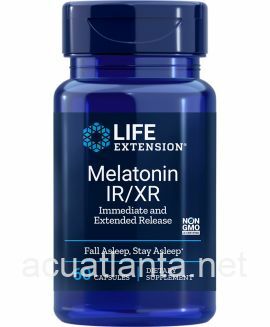 Dimagnesium malate has been shown to directly increase ATP levels in cells and provide benefits for fatigue. Magnesium orotate, formed with orotic acid, enables magnesium to penetration into the innermost layers of cells reaching the mitochondria and nucleus, optimizing not only energy production but heart and muscle health. Magnesium citrate is known to have 90% bioavailability in the human body while regulating the bowel and promoting kidney health. Magnesium bisglycinate buffered chelate is a unique combination; the glycine alkalinizes the magnesium for optimal transport by making the compound more soluble, thereby increasing bioavailability. To improve assimilation, this formulation should be taken with meals. 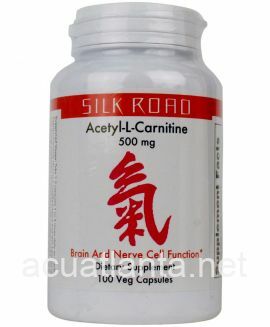 One capsule daily or as advised by your health care advisor. 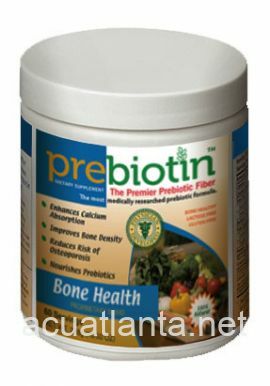 Contains No: Milk, Eggs, Wheat, Traa Nuts, Soy, Peanuts, Fish, Corn, Yeast, Shellfish, or ingredients from these sources. SupraMag product is available only from licensed healthcare professionals. Buy SupraMag Online here at AcuAtlanta.net or our clinic.